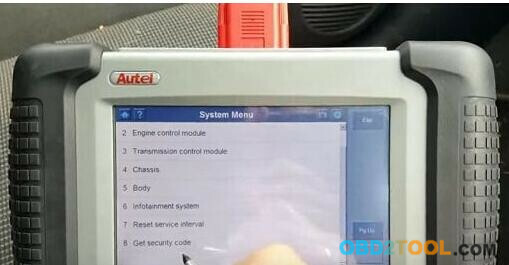 This blog will share a success case: using Autel MaxiDAS DS708 to read pin code then program remote key for Vauxhall Meriva 1.7 CDTi 2004! Below is procedure for your reference. 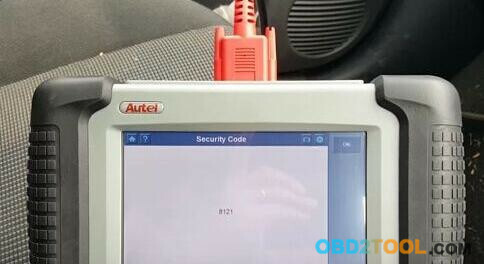 How use MaxiDas DS708 read pin code program key for Vauxhall Meriva? 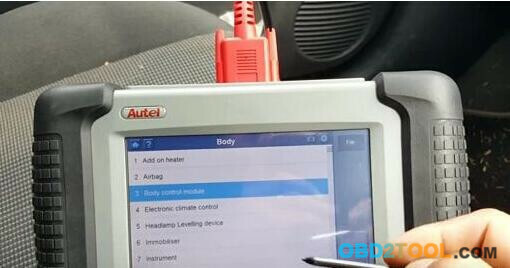 First connect autel scan tool DS708 with Vauxhall Meriva via OBD port. 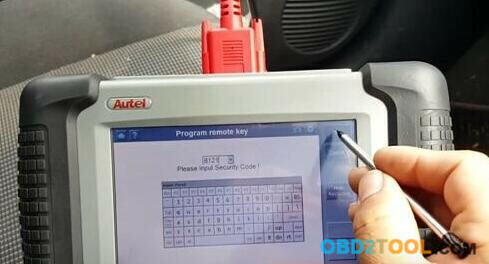 Use a new remote key to turn ignition on. The immobilizer light will lit in dashboard. 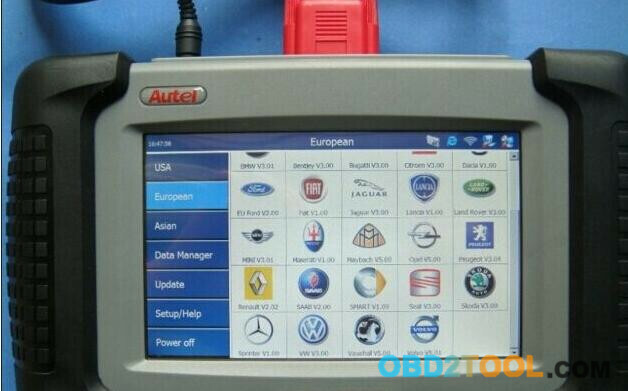 Choose “European” menu then select “Vauxhall” brand. The PIN code is read out as “8121”! 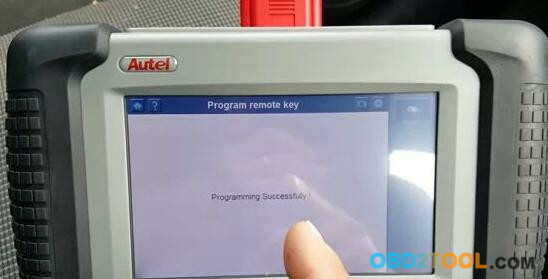 Then a new Vauxhall Meriva remote key is programmed successfully by MaxiDAS DS808!